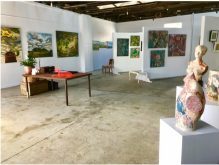 Reknown New Zealand artist Adrienne Rewi now living in the Mount Macedon region is exhibiting a range of work in her ‘Eyes on Australia’ Exhibition at the Red Door Gallery. Adrienne’s work, acrylic on canvas, is executed using bold brush strokes and her use of colour is unique. Her Inspiration is drawn from a fascination with the native bushlands she has experienced living and travelling in Australia. Her work depicts the richness of colour in the semi desert regions of the Northwest, to the charred remains in the aftermath of regional bush fires or the verdant serenity of local forests after the rains. 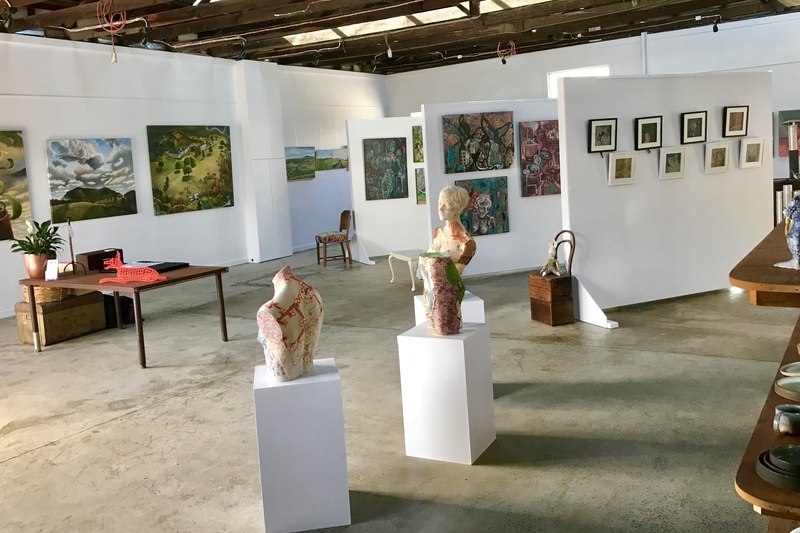 The exhibition comprises 19 individual artworks of various size and is open to the public, Thursday – Sunday, 10.00am – 4.00pm throughout the month of November.